Craft brews in minimalist surrounds, with retro gaming to keep patrons entertained. Some of the beers here have undergone downright bizarre brewing methods. 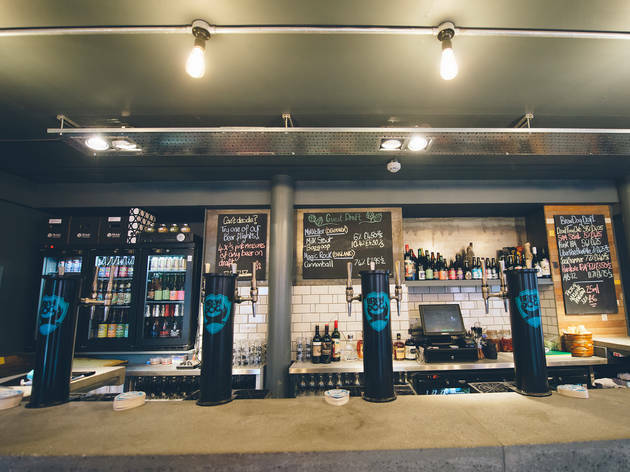 Since its formation in 2007 as a two man (and one dog) operation, Brewdog has been steadily growing inside and outside of Britain. 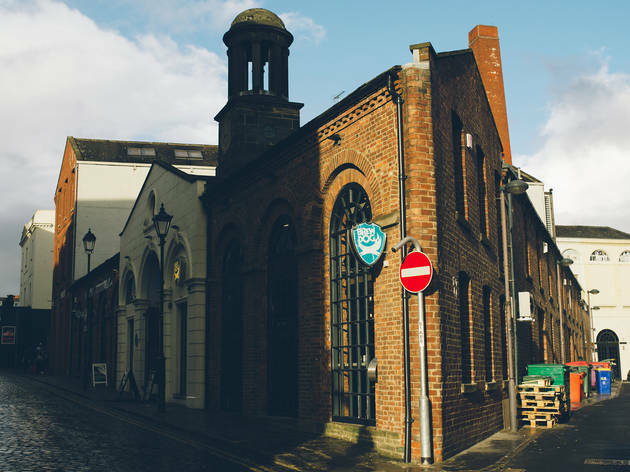 With its mission to provide an alternative experience to ‘industrially brewed lagers and stuffy ales’, it expanded into Leeds in March 2013, setting up shop in the White Cloth Hall. The deliberately minimalist, almost rustic design of the interior feels like you’re drinking in someone’s cellar. This conscious rejection of what it feels to be the extraneous and predictable elements of pub culture in Britain fits in with the rebellious ethos of Brewdog as a company. No televisions showing sport, for example, but tucked away in the corner of the ground floor there’s a Super Nintendo and a handful of multiplayer classics (played with the sound switched off), and upstairs there’s Sega. The concept clash of retro gaming and craft brews is an extremely pleasing one for those who’d happily while away an hour giving Mario Kart a good thrashing. There’s plenty of seating space upstairs, and the downstairs bar is designed with ‘vertical drinking’ in mind. The beers on offer are a small but varied rotating mixture of ‘headliners’ (regular strength lagers and ales) and ‘amplified’ specialist beers that aren’t brewed quite as regularly. 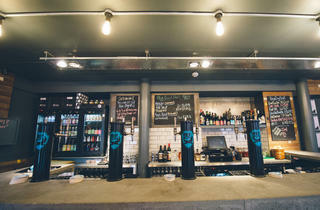 There’s also a well-stocked fridge behind the bar containing examples of Brewdog’s Small Batch and Abstrakt beers. The latter is strictly limited edition drinks, and, while you might have to part with a bit extra, they will all be the product of unusual and dedicated brewing methods – beer that’s been brewed at the bottom of the ocean, for example. 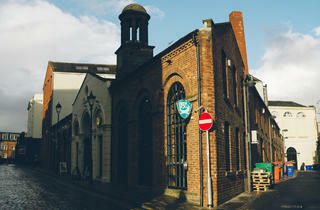 Brewdog is a distinctive and highly memorable drinking experience, and a welcome respite from The Calls area’s usual cramped meat markets.